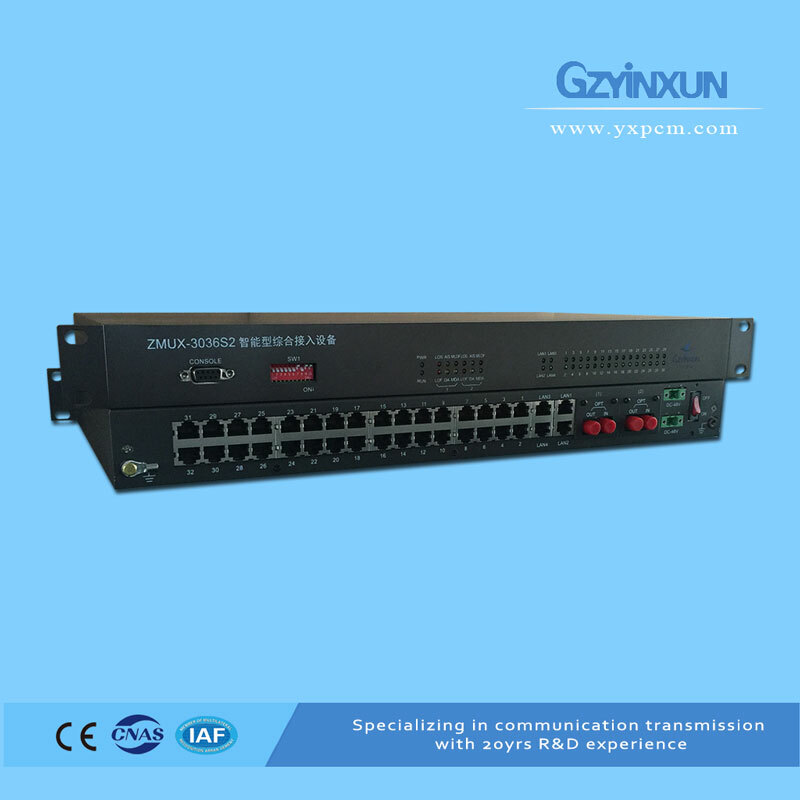 ZMUX-3036S2 is interface modular design, and supports very flexible configuration, according to the customers’ requirement. 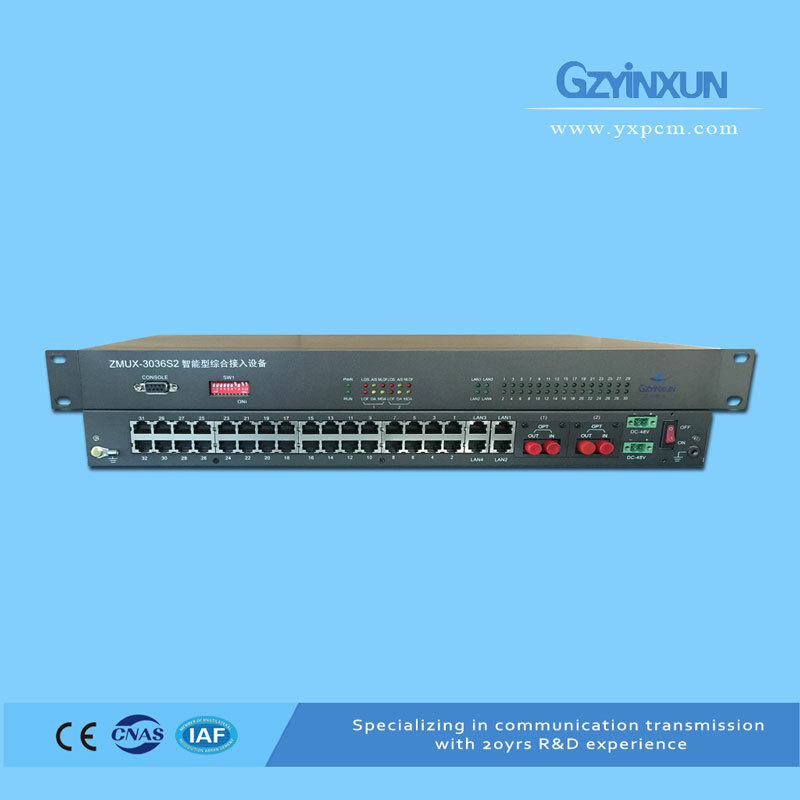 The business interface module is a single card, to meet the needs of customers. 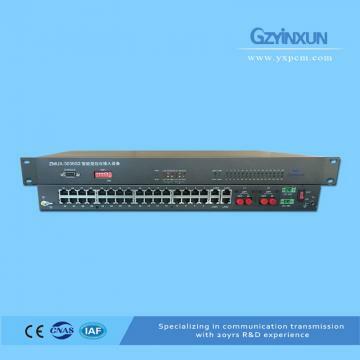 It has dual fiber interface, 1+1 back up protection and with network management function. 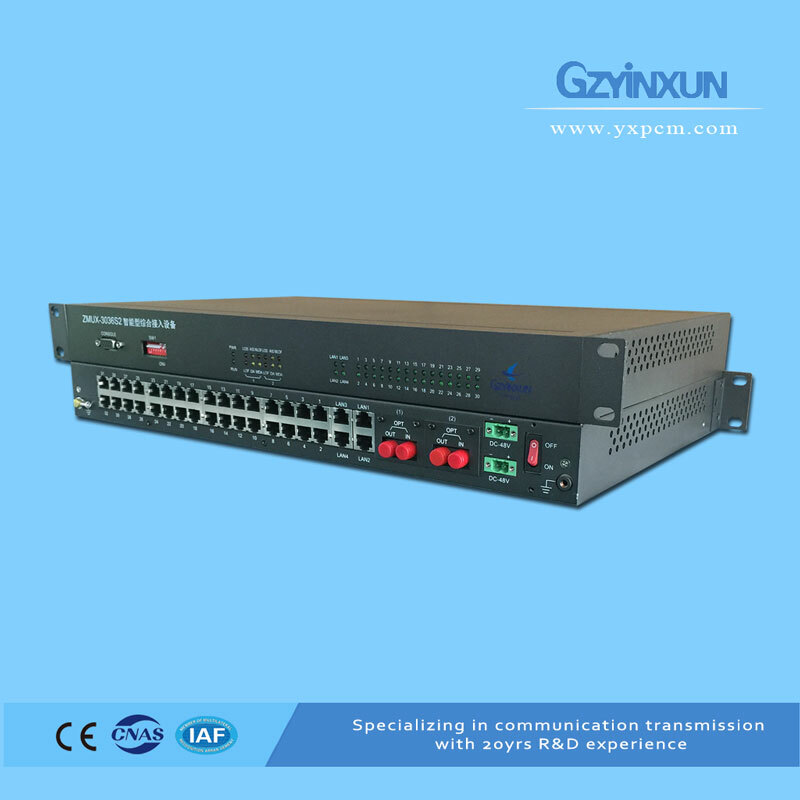 It adopts 1U height standard 19inch rack mountable case, easy to install and maintain. The device has indicator light, which can show the operating status of the equipment. The device is widely used in electric power, military, maritime, railway, mining, oilfield, government, group companies, etc and get good feedbacks from clients. 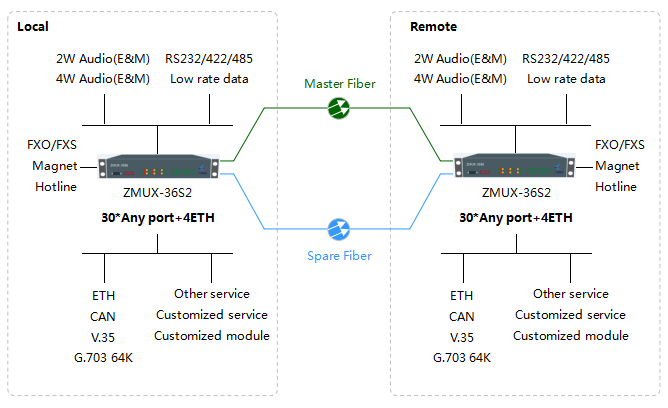 * support centralized monitoring system,optional network management function, monitor network configuration information,fiber link status, fiber protection status, user interface status, etc.